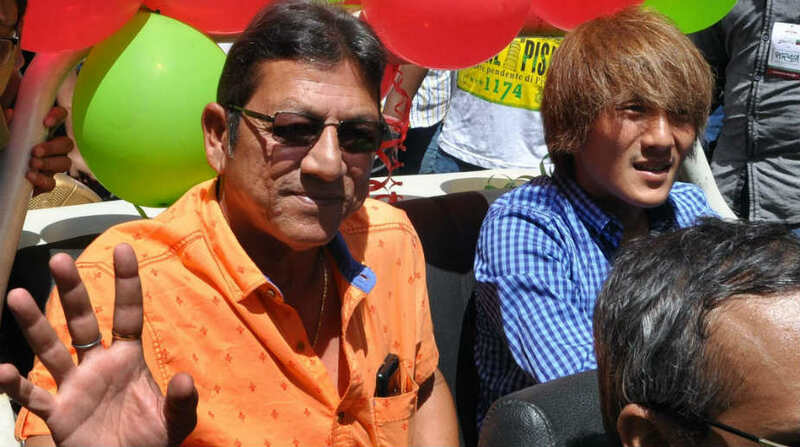 Mohun Bagan coach Sanjoy Sen, who is under the cosh after a string of draws, asserted on Monday that speculation of him being removed from the club does not affect him. There have been speculation that Sen, who helped Mohun Bagan win the league a few years ago, may be sacked after the club’s recent spate of underwhelming results. The green and maroon brigade have failed to win in the last three matches and were poor in their display as well. On the eve of their I-League match against Chennai City FC, Sen was asked whether he is upset by the catcalls and feels he does not deserve such flak after doing so well all the while he has been with the club. “Whether I deserve or not, I don’t know. I am not affected by such talk,” an irate Sen told reporters. “I am not attached to any club. When I will feel like, I will walk away. I don’t care what people are saying and I don’t mind that,” he added. Mohun Bagan are placed fourth in the league table with 10 points from six matches.